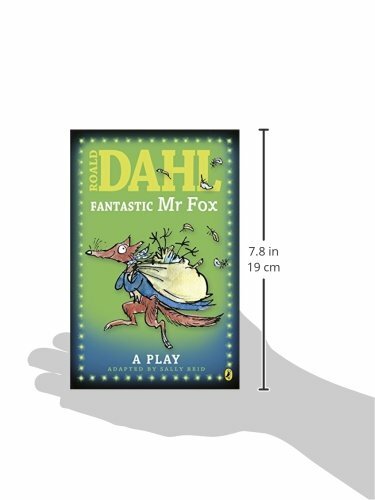 Roald Dahl (1916-1990) is one of the most successful children's writers in the world: around thirty million of his books have been sold in the U.K. alone. 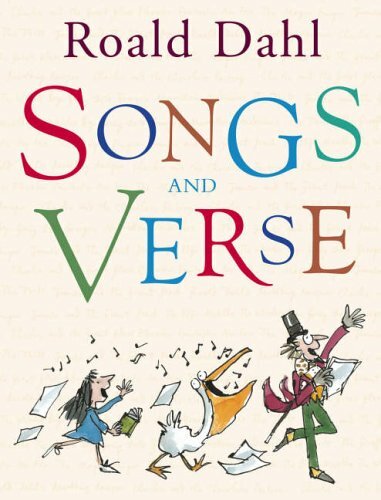 Children love his poems and stories because he writes from their point of view - in his books adults are often the villains or are just plain stupid! 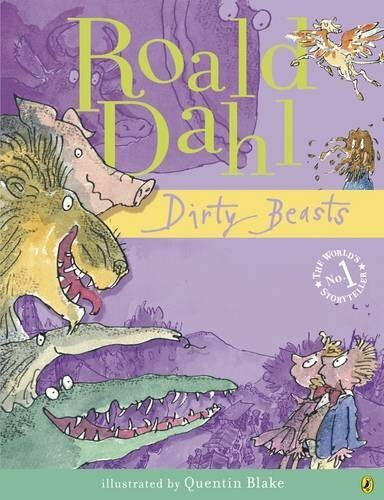 Roald Dahl's unusual name comes form his parents who were Norwegian, though they had already moved to Cardiff, Wales by the time of their son's birth. Roald's father died when he was three and in the same year he also lost his sister, Astri. However, Roald's mother was a very strong person and decided to stay in the U.K because she wanted her children to attend British schools. She was important in encouraging her children's imagination, telling them lots of stories based on Norwegian myths full of giants and trolls. 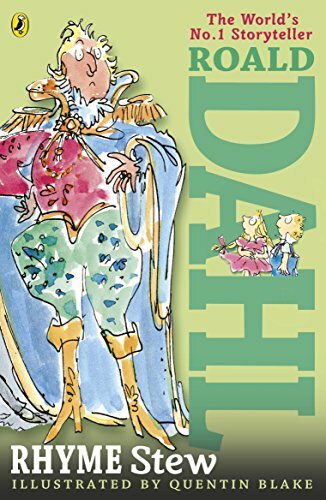 Roald began writing when he was eight, keeping a diary which he hid in a tin box at the top of a conker tree so his sisters wouldn't be able to read it. He didn't enjoy boarding school - some of the teachers were harsh and he was homesick. However, he was good at sport (being tall helped - he grew to be nearly two metres) and this made him popular, though an English master once wrote in a report that Roald was "quite incapable of marshalling his thoughts on paper"! On leaving school Roald went to work in Africa for the Shell Petroleum Company. When the Second World War broke out he joined the RAF and learnt to fly. He had a dramatic war, shooting down enemy planes during the Battle of Greece and crash landing in Libya, an experience which inspired his first published story, 'A Piece of Cake'. Dahl found that he could write well and decided to make it his career. To begin with he concentrated on writing stories for adults and it wasn't until 1960 when he was a father himself that he started to write for children. By then he was married to an Oscar-winning American actress, Patricia Neal, and was settled with his young family in Great Missenden, a village in Buckinghamshire. Roald told his daughters bed-time stories and out of this grew his first book, James and the Giant Peach (1961) which was followed by a string of bestsellers including Charlie and the Chocolate Factory, Danny the Champion of the World, and The Big Friendly Giant. However, alongside his growing popularity, Roald also experienced family tragedy, including the death of his daughter Olivia and the near-death of his wife whilst pregnant with their fifth child. Roald's devoted nursing helped bring her back to health, and Patricia remained grateful to him, although their marriage eventually ended. Roald later found happiness with his second wife, Felicity, whom he married in 1983. Fantastic Mr Fox, Penguin Books, 1987.